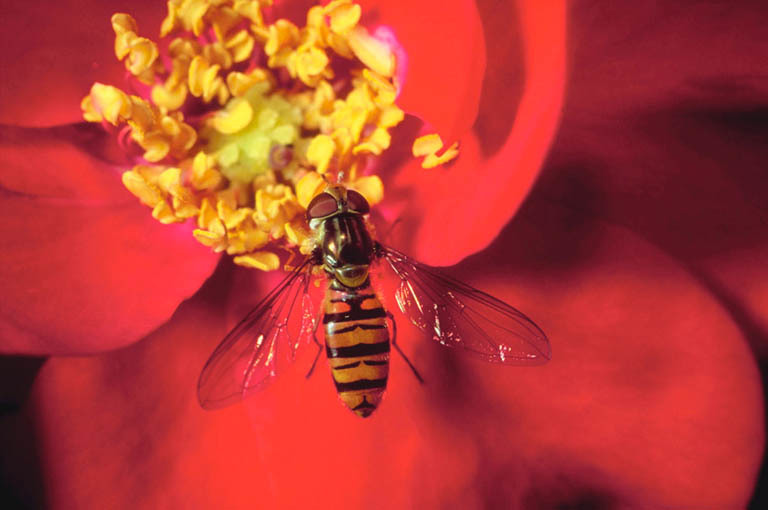 Bee Pollen is the male seed of a flower blossom. Honeybees harvest pollen for food, instinctively gathering only pure and healthy pollen, and mix the pollen with flower nectar and propolis to form one of nature's most synergistically balanced and bioavailable foods. One pollen granule contains from 100 thousand to 5 million pollen spores, each capable of reproducing its species. No other food offers such a broad spectrum of nutrition so naturally. Bee Pollen contains most of the known nutrients, including all those necessary for human survival. Bee Pollen is a superior protein source and contains a vast array of essential vitamins, minerals, amino acids, and enzymes, including all 22 of the elements found in the human body. Because of pollen's remarkable makeup, Bee Pollen has been called "Nature's Most Complete Food", "Miracle Food", and a "Source of Youth, Vitality, and Longevity". Bee Pollen has been praised in the Bible as well as other religious books and ancient texts. Fathers of Western medicine — Hippocrates, Pliny the Elder, and Pythagoras — promoted Bee Pollen for its therapeutic and healing properties. Today, many scientists, clinical researchers, athletes, and individuals believe Bee Pollen retards hardening of the arteries, strengthens the immune system, strengthens the circulatory system, and alleviates allergy symptoms. It is also believed that Bee Pollen possesses antibacterial and antiviral properties, regulates the function of the endocrine system, aids in digestion, reduces stress, as well as increases alertness and stamina. Bee Pollen is low in calories, contains no cholesterol, and its carbohydrate content is approximately 5 grams per ounce.